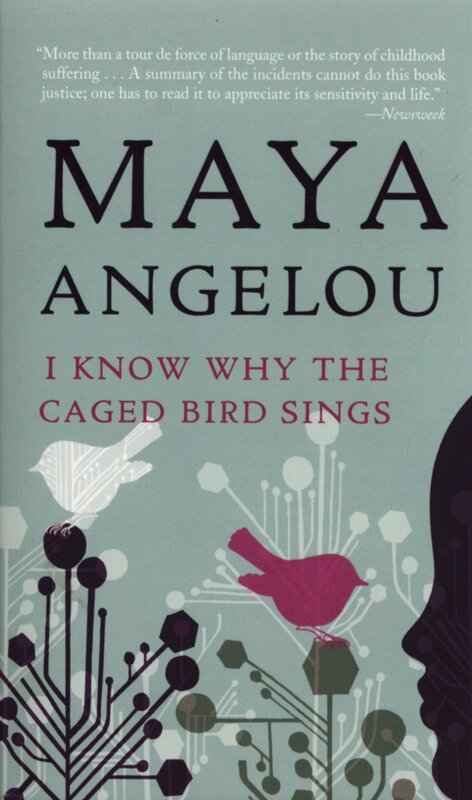 PS3551.N464Z77 1998 Maya Angelou “If growing up is painful for the Southern Black girl, being aware of her displacement is the rust on the razor that threatens the throat. Set in the small town of Stamps, Arkansas long before the civil rights movement would come to fruition, Angelou's “literary autobiography” has become both an inspirational story and an important historical work in the African-American community. While the work emphasizes the persecution she and her family had suffered at the hands of the Klu Klux Klan and other racists, Angelou is particularly uplifting in the treatment of her youth, recognizing that the pain of persecution empowered her to become more vocal and defensive.